I am honored to announce that I am now represented by gallery43 in Roswell, Georgia, just north of Atlanta. 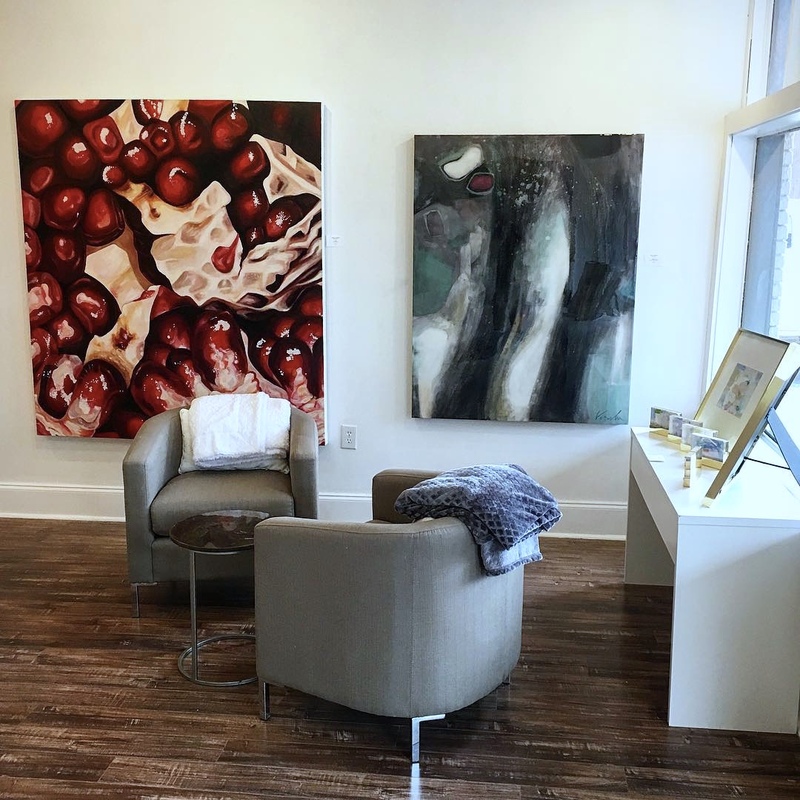 A collection of my fruit oil paintings are now on display in the art gallery and available for purchase in person or through the gallery43 website. gallery43 exhibits a talented number of artists from around the country. The gallery displays a beautifully diverse yet cohesive art collection. Gallerist Richard Scott Stewart, pictured with me below) changes and rearranges the artwork every few weeks so each visit is a unique experience. 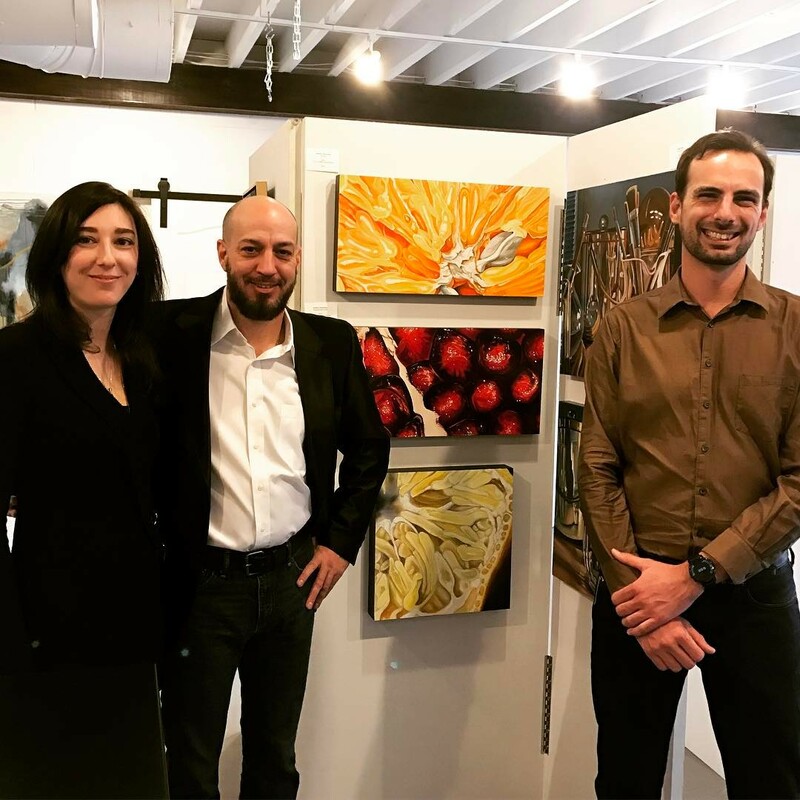 gallery43 strives to connect artists and art lovers by introducing and celebrating the best and brightest works from emerging and established artists. The gallery ardently represents its artists and ensures that each piece finds its perfect place. Whether in a home of a seasoned collector or a first investment piece, we celebrate the effect art has on the soul. We endeavor to make art an integral part of our patrons’ lives. Our gallery is your gallery, and we open our doors with gallery-hosted events and community fundraisers every month. Make sure to take a trip to historic Roswell, Georgia, and let me know what you think of gallery43 in person!